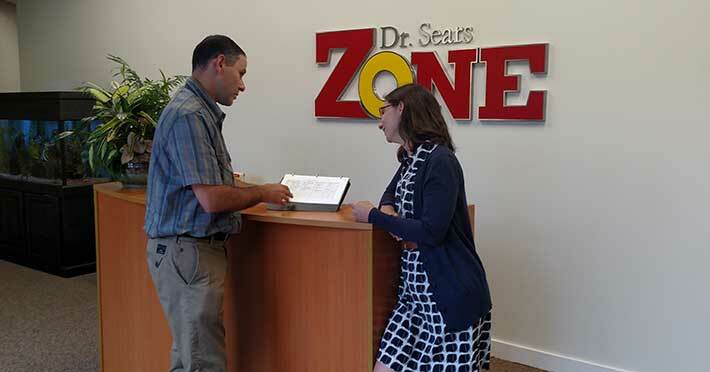 Zone Labs was founded in 1995 by Dr. Barry Sears to develop dietary products based on his #1 New York Times bestseller to control diet-induced inflammation for a lifetime. The following job opportunities are available to support the Zone Diet brand in Peabody, Massachusetts. We look forward to helping you advance your career! Find Zone Labs on LinkedIn, where you can learn more about our organization and staff. Zone Labs is an equal opportunity employer.